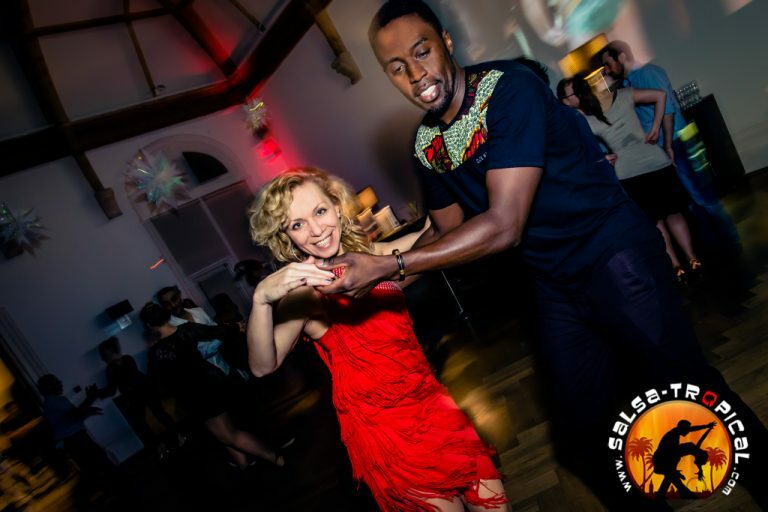 Salsa and Bachata lessons in the heart of London! 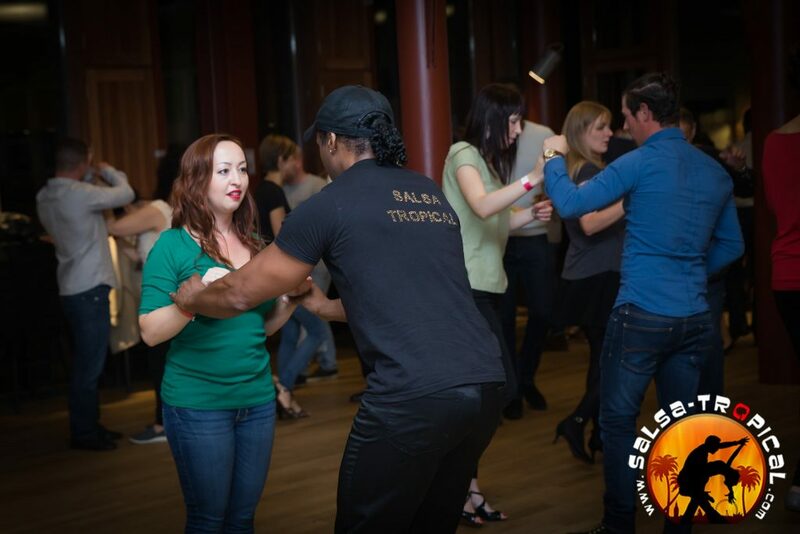 Welcome to Salsa Tropical London, where all the dance magic happens! Is it only a dance? No, not at all. Taking part in salsa or bachata classes in our Salsa Tropical school in London is much more than simply learning to dance, as it is an exciting way of staying fit, making friends, meeting new people, challenging yourself and also discovering a passion for dancing that you may not have known you had. Whether it is public or private lesson, salsa or bachata, you will significantly improve your dancing skills, balance, fitness levels, coordination and flexibility, all while enjoying yourself and having a great time. It is also a very effective and popular way of relieving stress and improving your overall emotional health. 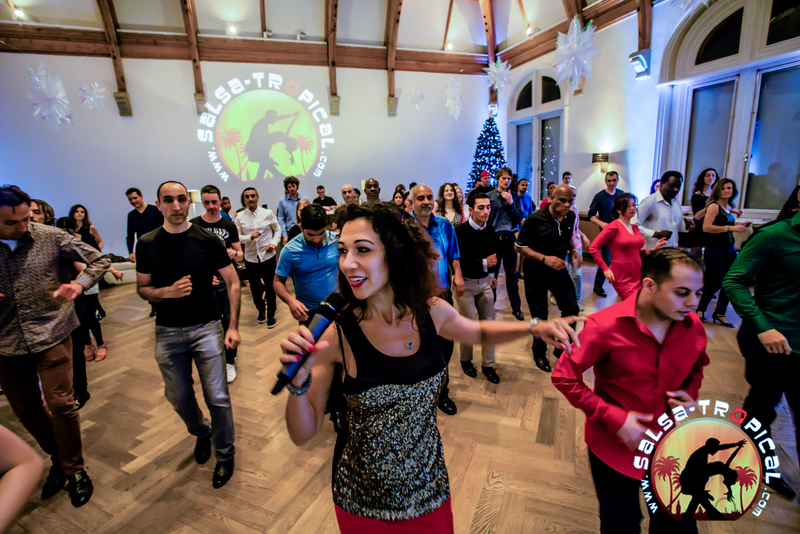 Salsa-Tropical London can organize any type of corporate events or parties, salsa parties, salsa shows, hen parties, birthday parties, children parties, wedding dances, wedding parties and much more at your or our address. Contact us with more details about the desired event and we will get back to you within a day. 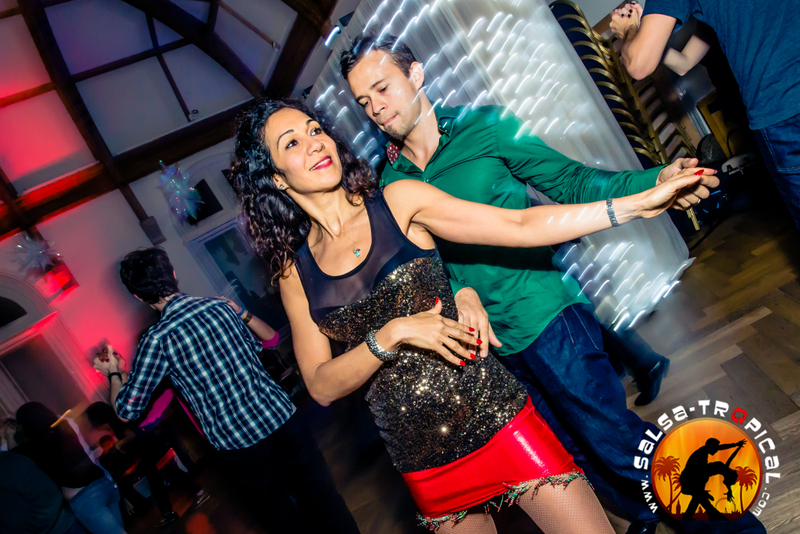 Salsa Tropical starter package offers great value for enthusiastic beginners and experienced social dancers, and gives you a mixture of 1 or 2 Private Lessons and 6 x Group Lessons. You can start with Private Lessons first, then head on to the Group Lessons – or do the other way around. Choose your package and start dancing ! 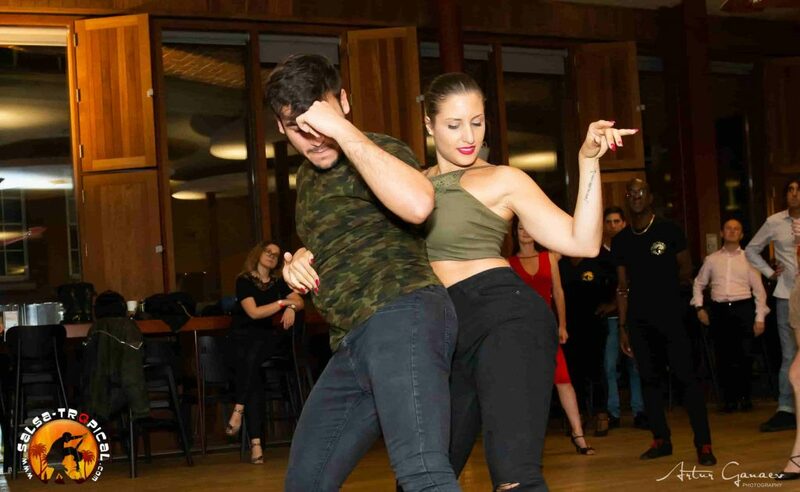 Salsa Tropical London instructors teach a variety of different dance classes including Salsa Lessons on Monday and Wednesday evenings and Bachata Lessons on Tuesday evenings. You can also purchase attendance for different Dance Workshops, Performance Group lessons, Wedding Dance lessons, Online Courses or Private Lessons. This dance class is very "industrial", with Maria trying to cram as many people into a class as possible, to maximize her profits.As someone clueless about dancing, I paid for four lessons in advance, to see how well I'd get on with the teachers, and I'm very glad I didn't buy more:1) The class consisted of 7 guys and 2 girls, so half the time I ended up dancing on my own with an imaginary partner (I could do that at home for free)2) Reception staff seem poorly trained and ill informed. When I complained to Maria about incorrect information they'd given me, she simply dismissed the complaint with: "Oh, they're too busy updating the database to spend time explaining things"3) My four hour pass mysteriously became a three hour pass, I suspect they charged me for the so-called free lesson, but the reception staff who had told me the week before that I had two hours remaining, told me the following week that there was zero hours remaining, and then Maria kept insisting that I should be another package.In summary, it's been an awful experience, and put me off learning salsa... If you're thinking of learning, this is one place to definately avoid. Great community, the classes always have amazing atmosphere. I am so happy of having joined this school. I joined the bachata and salsa classes and I am definitely in love with them. Teachers are very professional, supportive and passionate. I highly recommend their classes, you will learn how to dance while having a lot of fun! Love it! Incredible atmosphere! I joined the bachata class and I am loving it, teachers are great, supportive and of the best sense of humour. It’s a fun way to spend two hours of your free time and it 💯% worth it. Incredible atmosphere! I joined the bachata class and I am loving it, teachers are great, supportive and of the best sense of humour. It’s a fun way to spend two hours of your free time and it’s ?% worth it. We had these guys give a 2 hour lesson as a team building exercise, they are brilliant and great value for money, well worth it and highly recommended! A great choice for anyone wanting to start cross body Salsa, improve as a dancer, make friends! I have been taking classes with SalsaTropical for about 1 year.Classes take place in the LSE student’s union, about a 10 minute walk from Holborn/Temple tube stations.The dance space is a large airy room, with lots of light and a great dance floor.Classes are held twice a week, on Mondays and Wednesdays. A typical class will have 15 students and at least 2 instructors ( a leader and a follower). There is a strong emphasis on good technique, and frame. The instructors will have a pre-planned lesson, and over 1 hour everyone will complete a short routine. The instructors demonstrate the moves, but also walk around the class giving individual feedback. During the class you will change partners regularly, but also dance with the instructors, which helps build your understanding of leading, following, timing, signalling etc.Overall there will be about 50 -60 students, split into, 3 levels: beginners, improvers, and intermediate. There are lot of 'regulars', who come every week, and progress together.The students and instructors are a friendly, diverse group of people, so any new joiner will find it easy to fit in and enjoy a class.There are classes from 7-9pm, and you can combine different levels as you progress e.g. two beginner classes, a beginner and improver class, an improver and an intermediate class.The dance floor is open from 9-10pm, there is a friendly vibe, with students from different levels dancing together, along with the instructors. 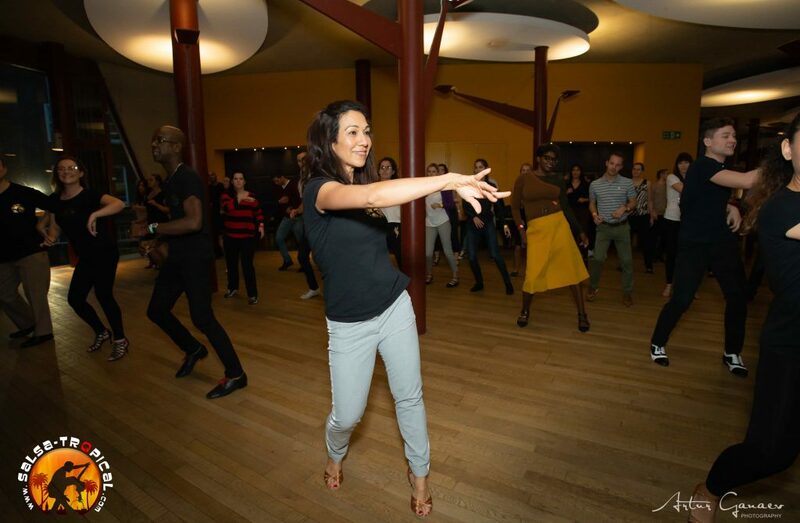 It is a great way to build up your ‘Salsa confidence'.Besides the weekly classes there are regular weekend workshops, and socials organised by Salsa Tropical , plus there are ad-hoc meet-ups to go to different Salsa events in London. Maria is an excellent passionate global dance teacher who I have had classes with for approx 6 months! I had ZERO dance experience. We started partner work early and I felt really comfortable partner dancing with her and she never made me feel bad if I didn't know what move to do next for example! At the same time I knew she expected me to know my moves. Every class was FUN because Maria is easy to talk to and fun to dance with and I looked forward to all of them. I learnt the footwork and different steps and in each class she added something extra or something extra to a move we had already done. I went to Colombia and all the individual steps I had already done with Maria so job done! Maria is very professional, always on time, has good accommodation to work from, and is a fun dance teacher who is passionate about what she does and I feel connects well with her clients. The dancing wasn't "scientific" as a large part of dancing is feeling, timing etc. Choose Maria if you don't want to dance like a robot! It was real pleasure to attend 3 months salsa class. Maria is very nice lady and friendly teacher. She really cares about you. Mike Anthony is really a Salsa Master. In 3 months nothing has been repeated. They were very generous in terms of new stuff. They left their signatures on my salsa dancing. I am really appreciated for their efforts and friendly manners. A recommendable Salsa Spot in London. Algo que me gustó mucho es que dividen la clase de acuerdo al nivel de los alumnos. Los maestros muy buenos y amables. Lo recomiendo ampliamente. Good teachers, great classes and a comfortable atmosphere. These are the best classes in London! Maria and her team are an inspiration. Just back from a fantastic class and looking forward to the next one at Coram's field, Russell Square on Tuesday. Salsa Tropical is definitely a 5-Star Salsa school. They're really focussed on technique rather just on fancy moves. When the technique is right, you definitely look good on the dance floor! Highly recommended for serious Salsa students.